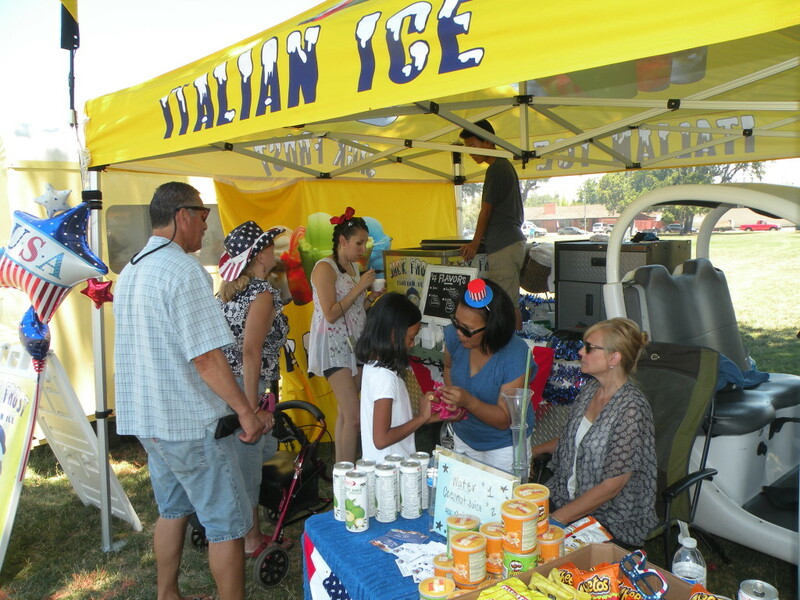 Apply to be a vendor at the 2018 Tracy 4th of July Day in the Park event held at Lincoln Park. Limited spots for Food, Commercial, Non-Profit and Arts & order accutane us buy Craft Vendors. For more information about 4th of July festivities, call the Chamber, 209-835-2131.